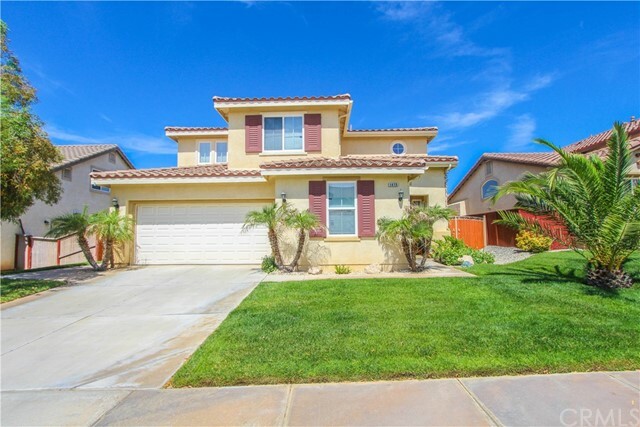 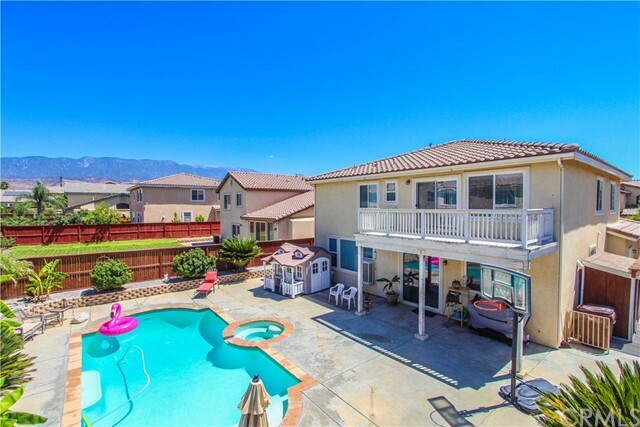 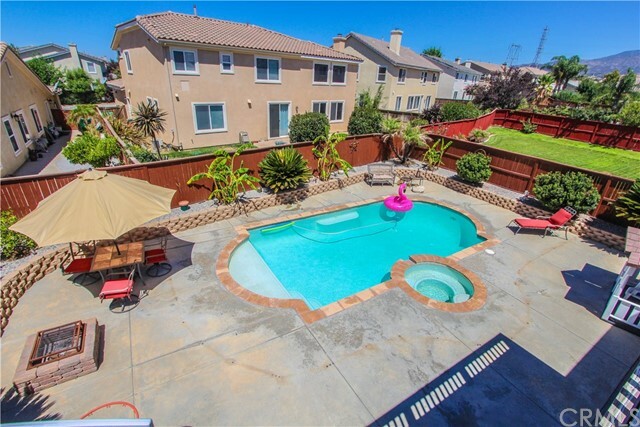 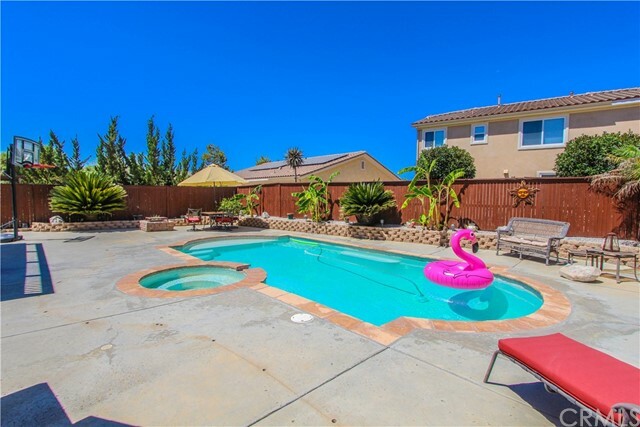 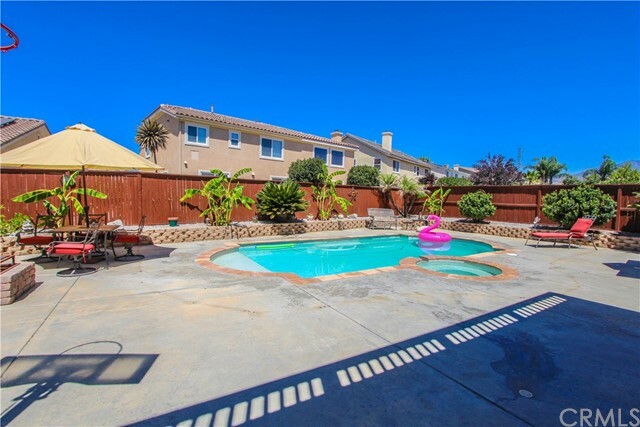 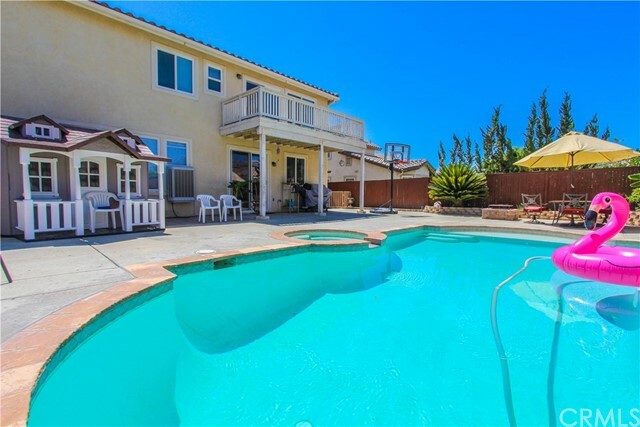 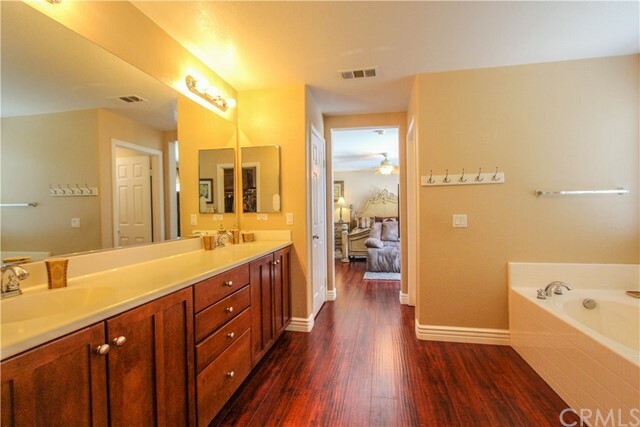 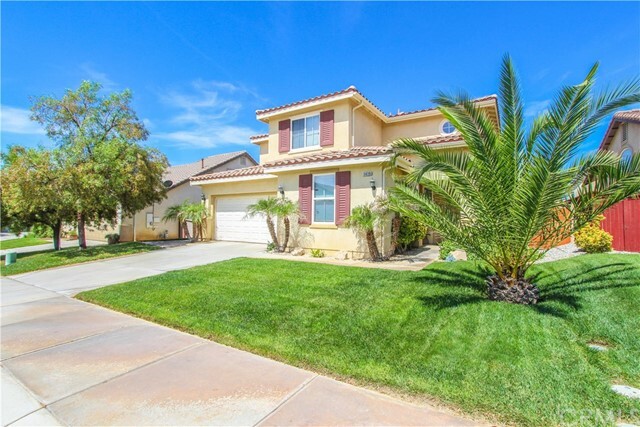 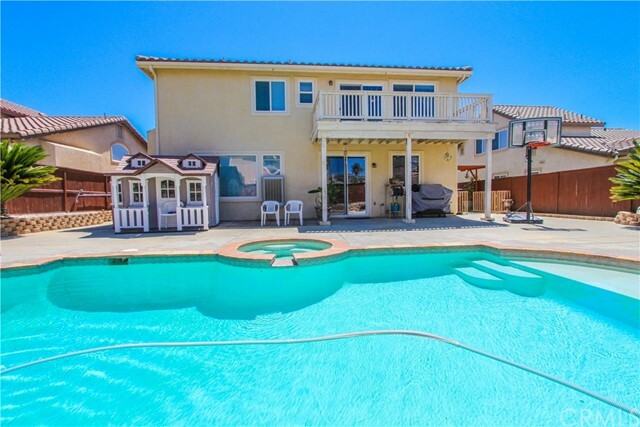 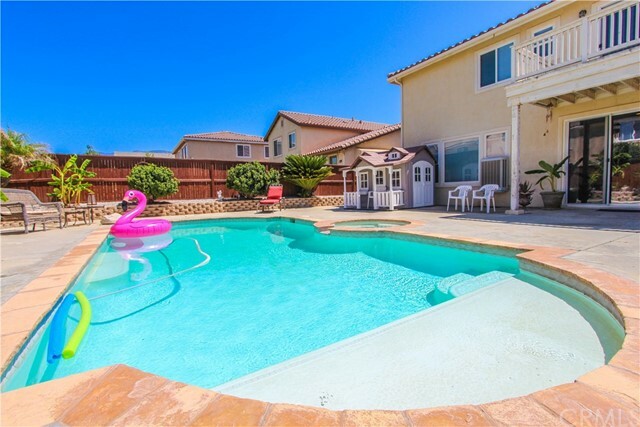 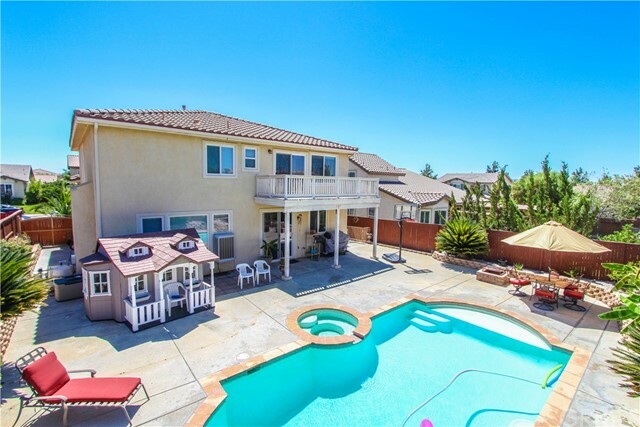 Your Sundance Dream Home with a Salt Water Pool and Jacuzzi Awaits You! 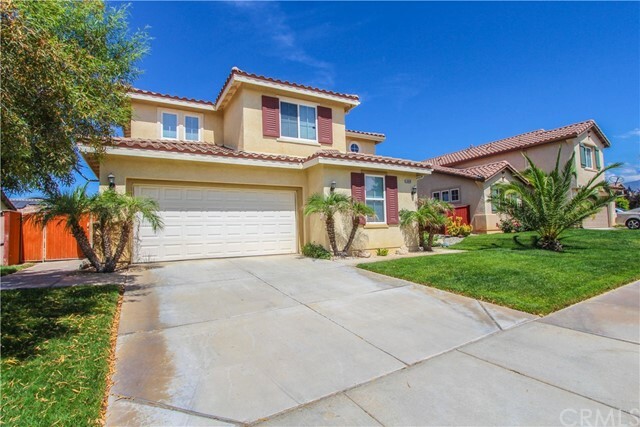 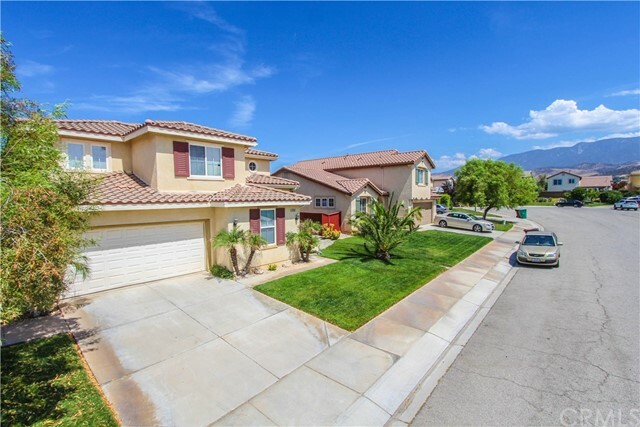 This beautiful 4 Bedroom 3 Bathroom plus an Office (can be a possible 5th Bedroom) two story home is located on a quite cul-de-sac. 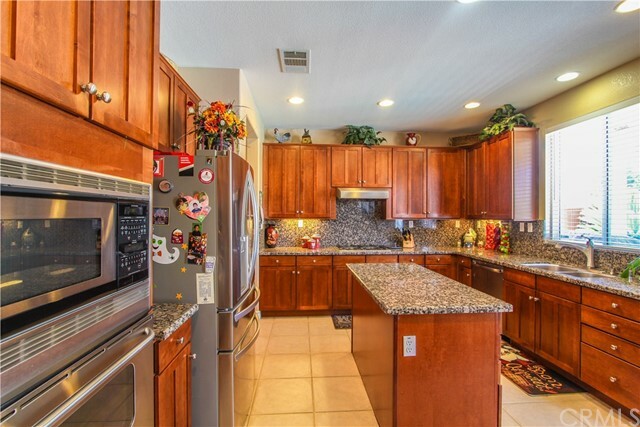 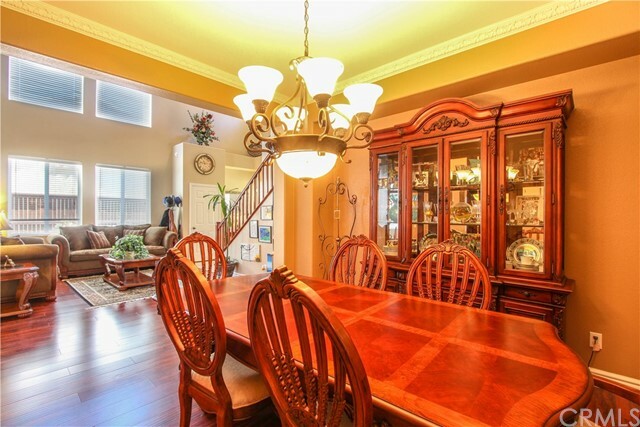 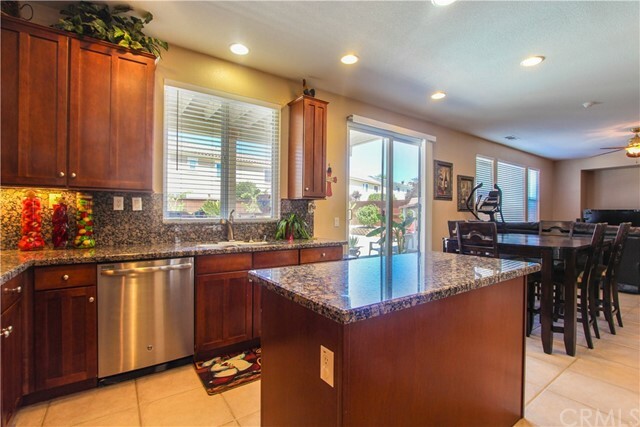 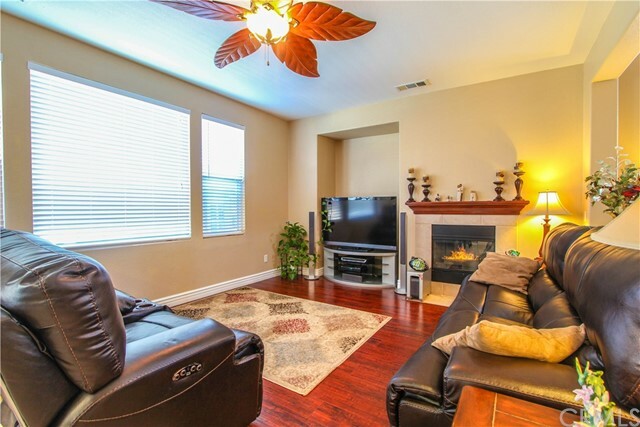 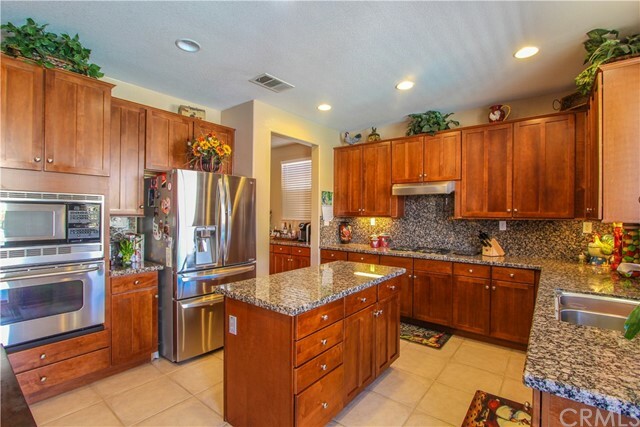 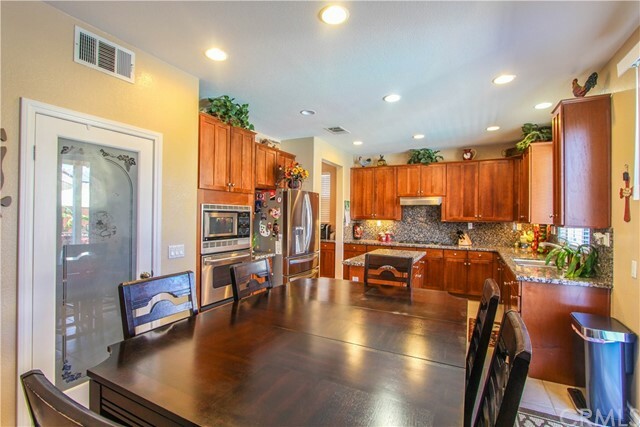 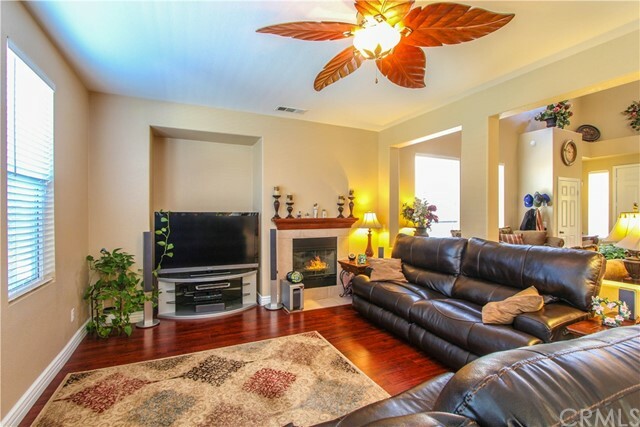 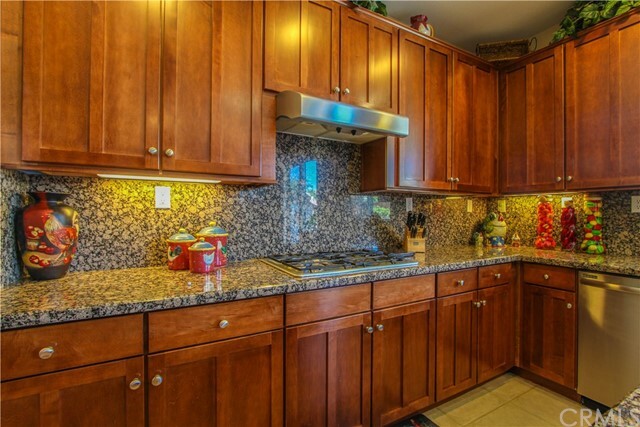 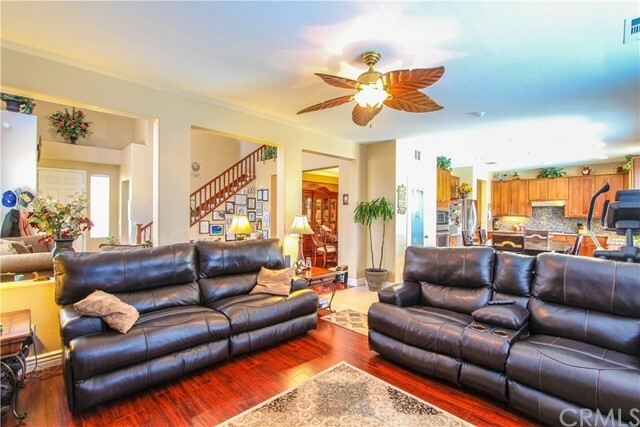 This house boasts high ceilings, is light and bright, has an open floor plan with an upgraded kitchen including granite counter tops, an island, stainless steel appliances - microwave, dishwasher, range, oven, and a large pantry, recessed lights, ceiling fans and fireplace. 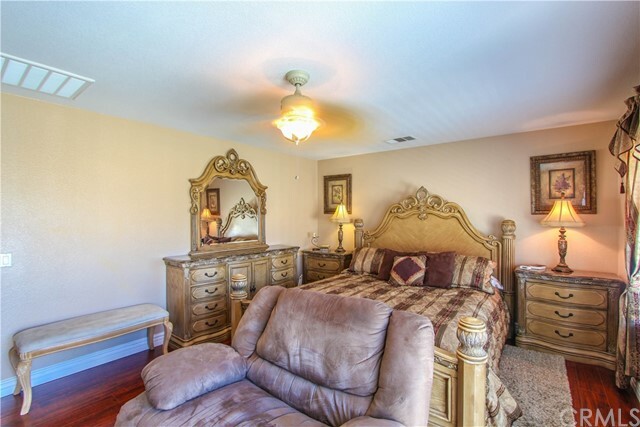 There's a downstairs bedroom and bathroom, the master suite has a walk in closet a separate tub and shower, dual vanity and a balcony with view of the mountains. 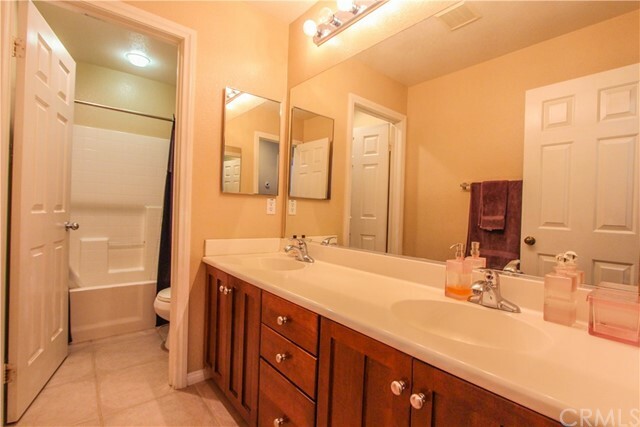 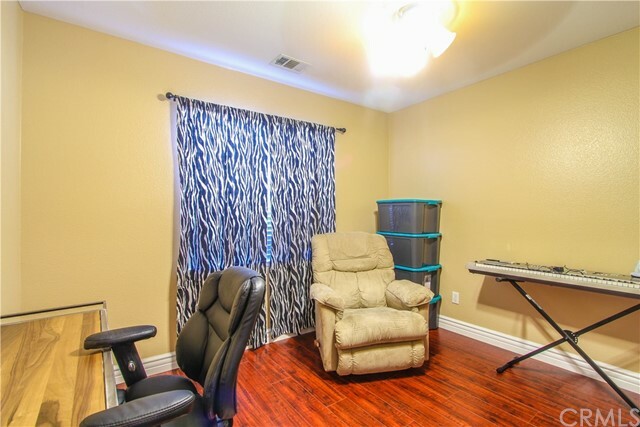 Tile and laminate flooring throughout the home, Dual Payne windows, blinds, crown moldings and an inside laundry room. 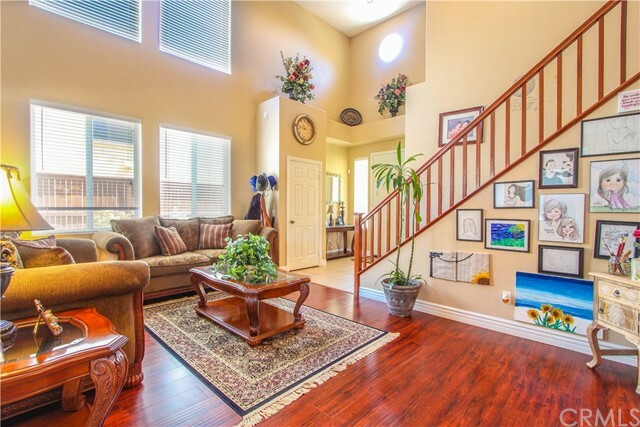 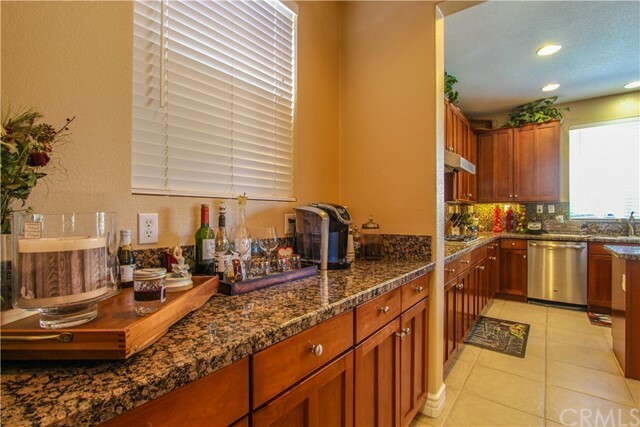 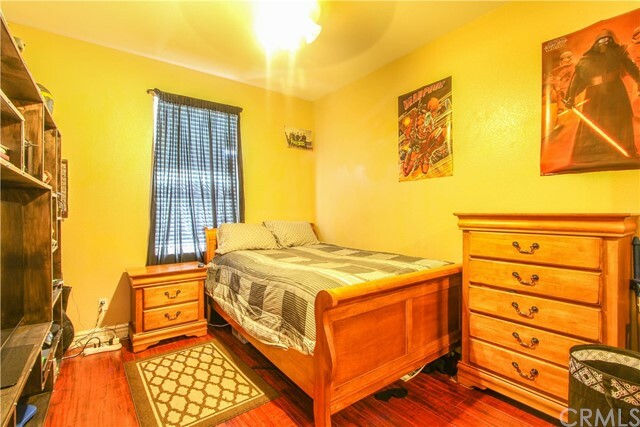 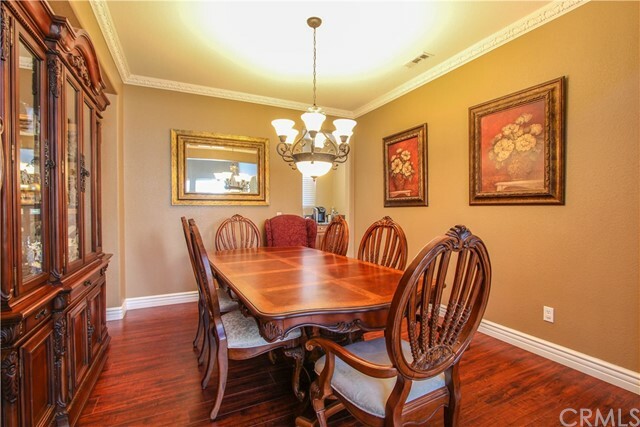 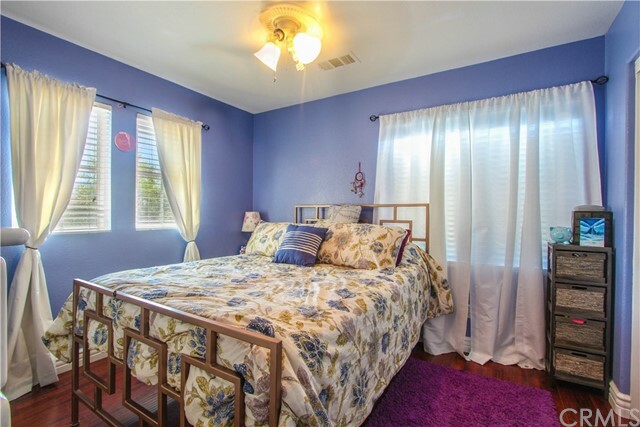 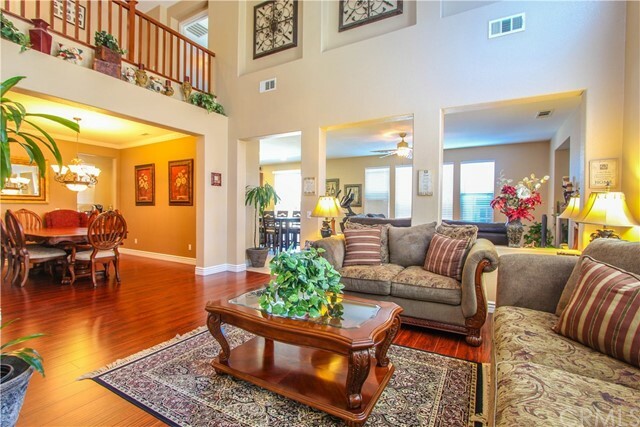 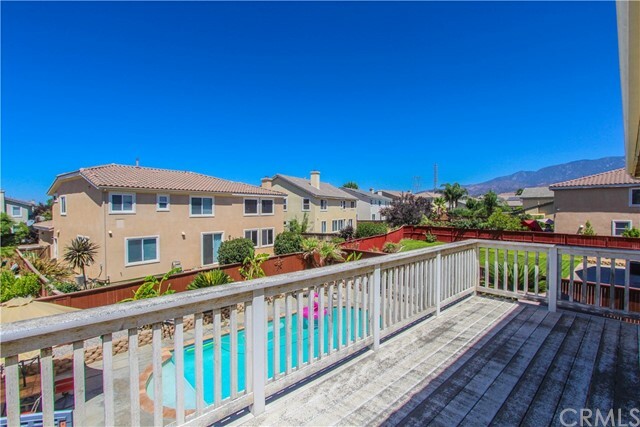 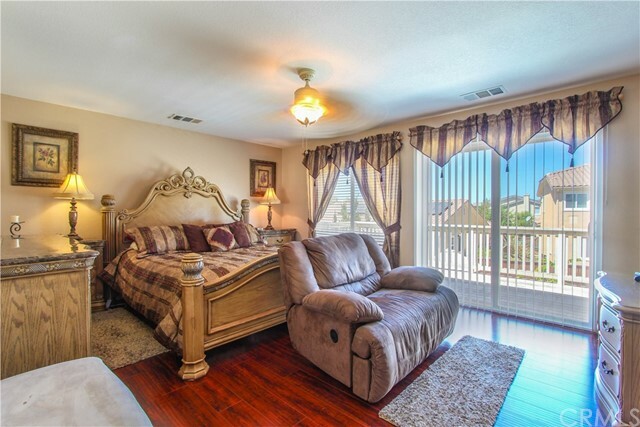 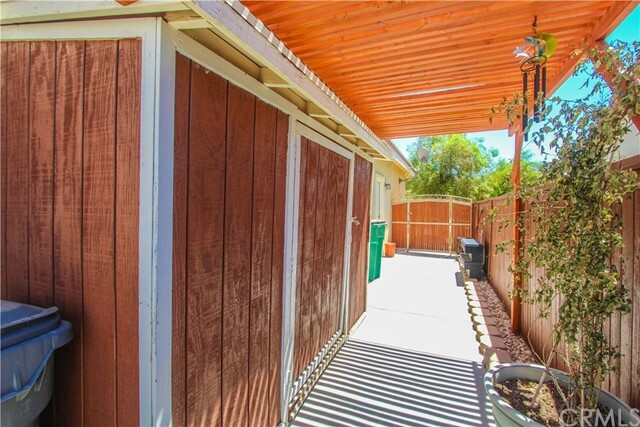 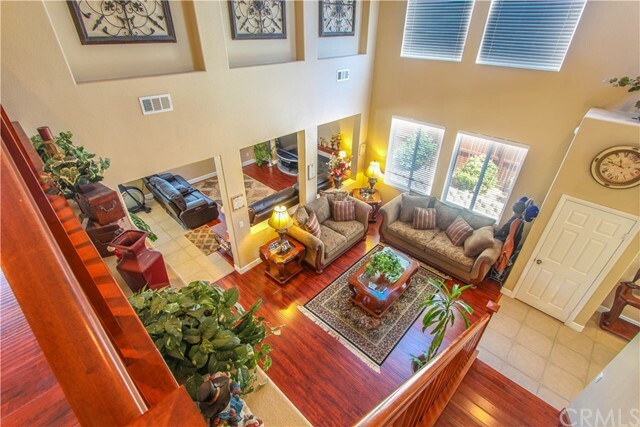 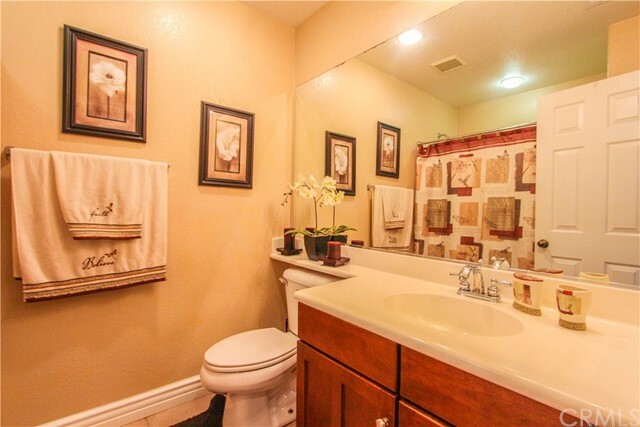 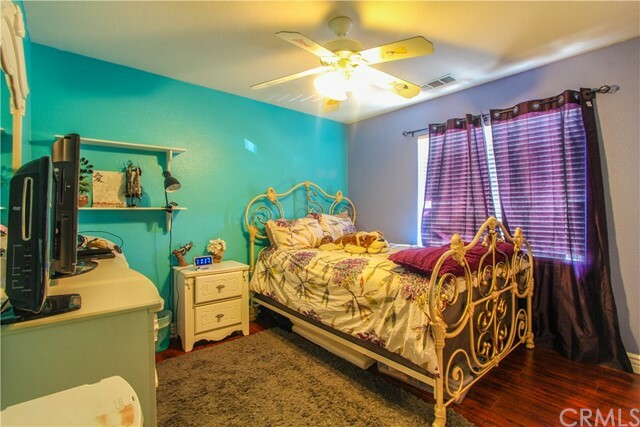 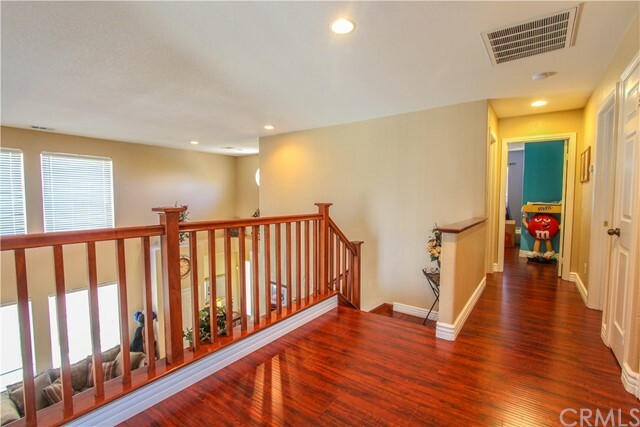 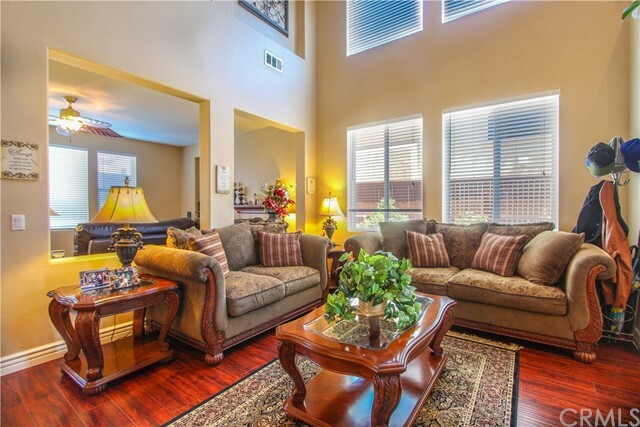 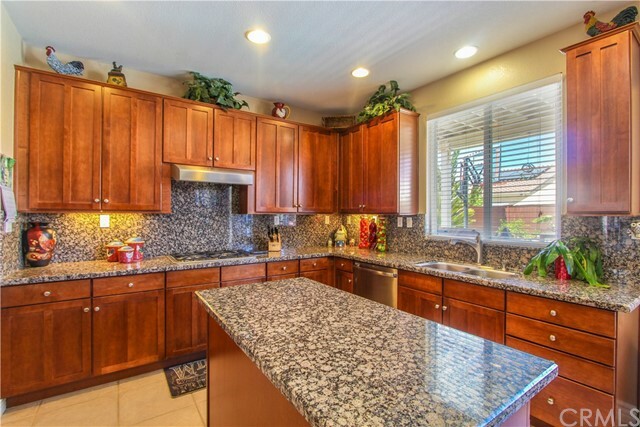 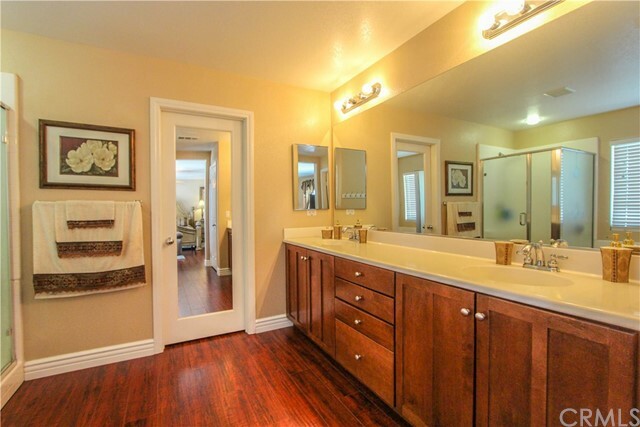 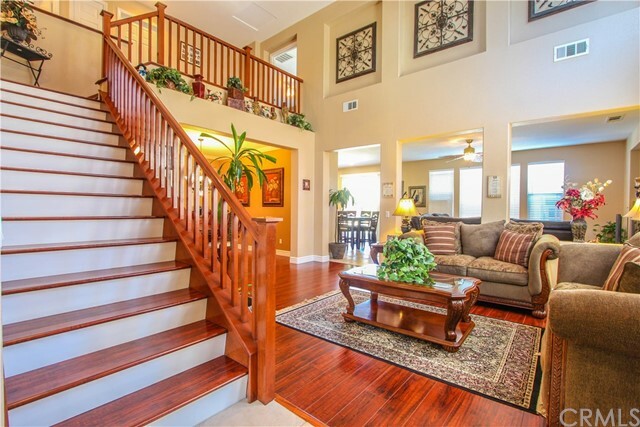 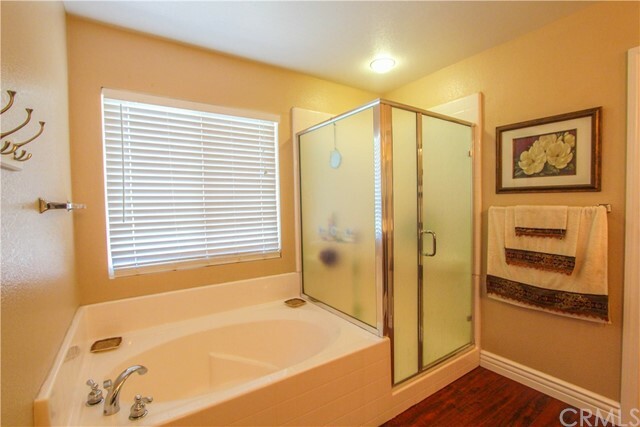 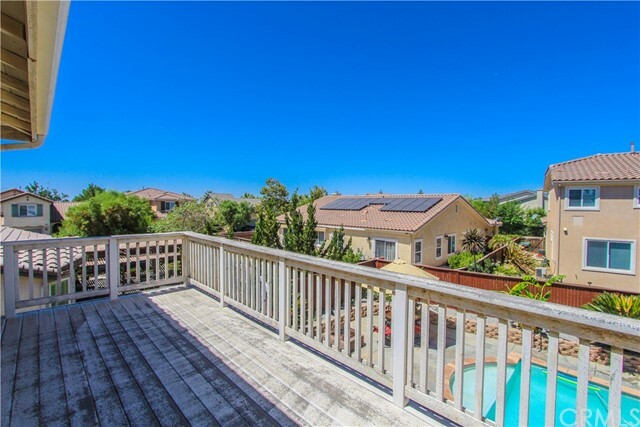 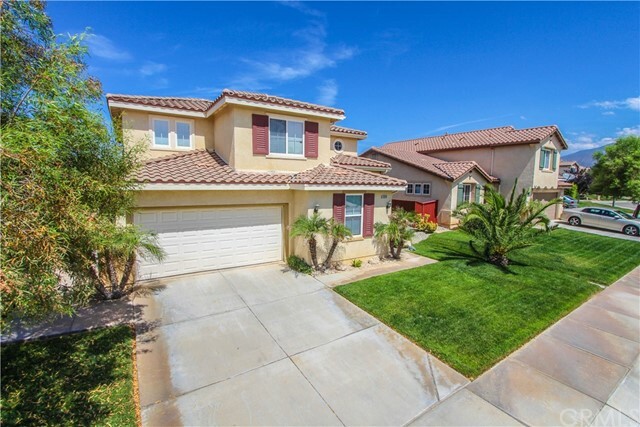 You're close to the shopping centers and the freeway. 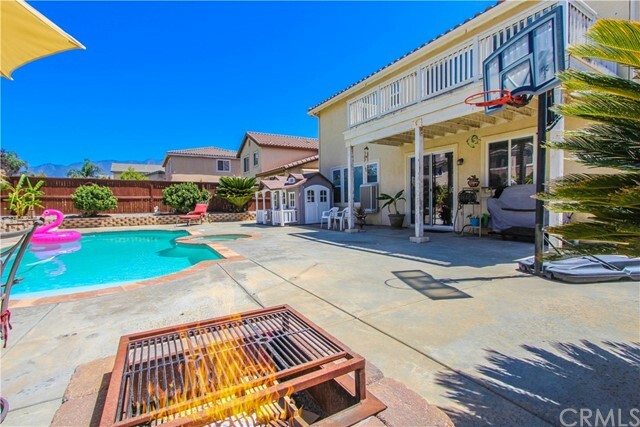 You're walking distance to schools and parks where there are many community activities including movies in the park, holiday and summer activities with low HOA dues per month. 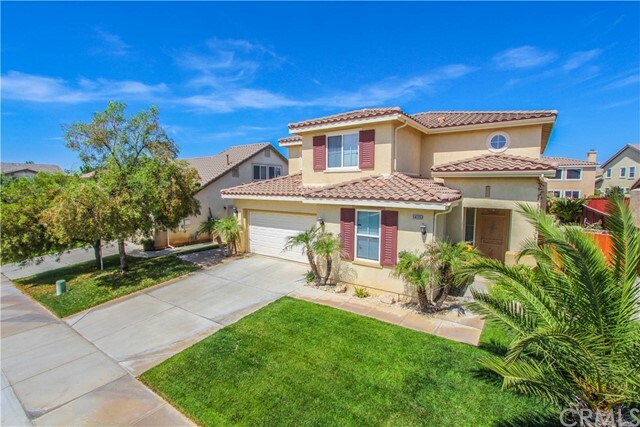 Come see this beautiful home for yourself!